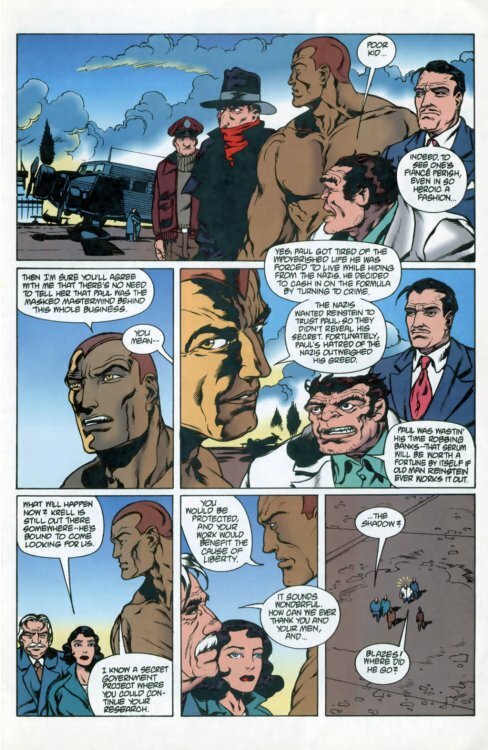 The plot's a bit convoluted, but you can re-read it from the beginning with Part 1 HERE, Part 2 HERE, and Part 3 HERE. 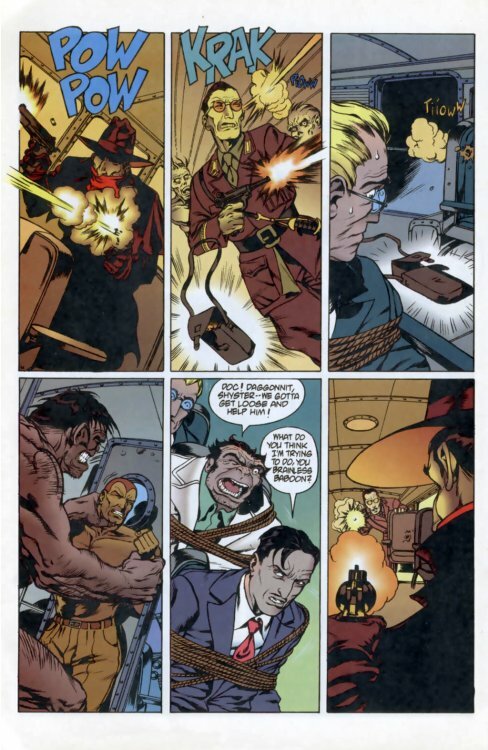 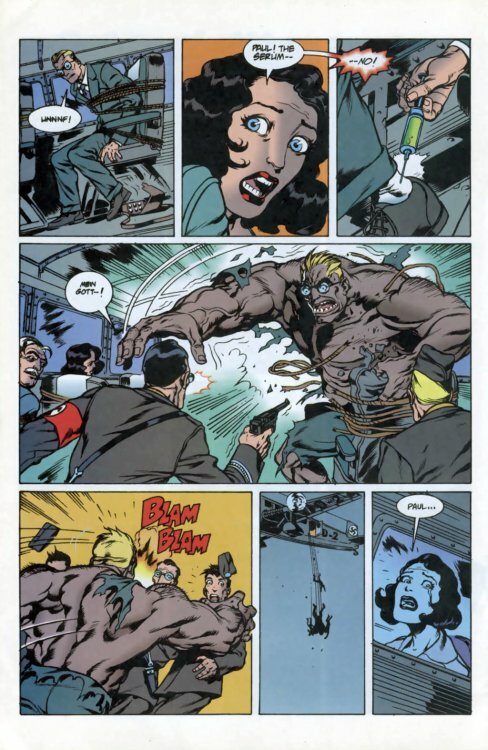 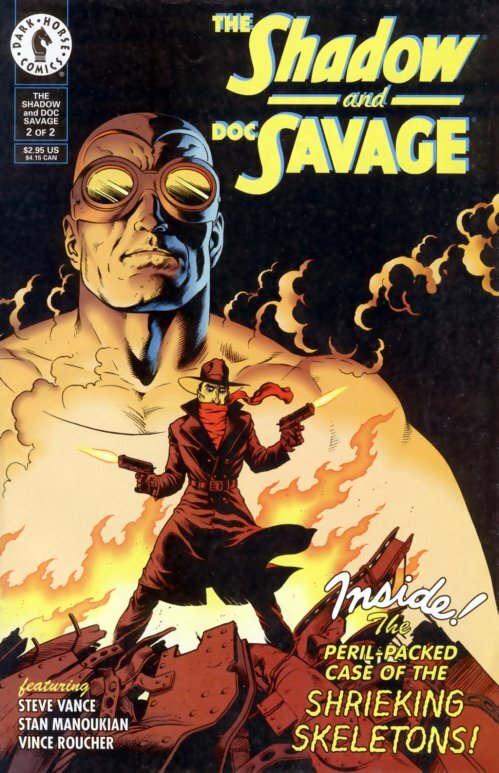 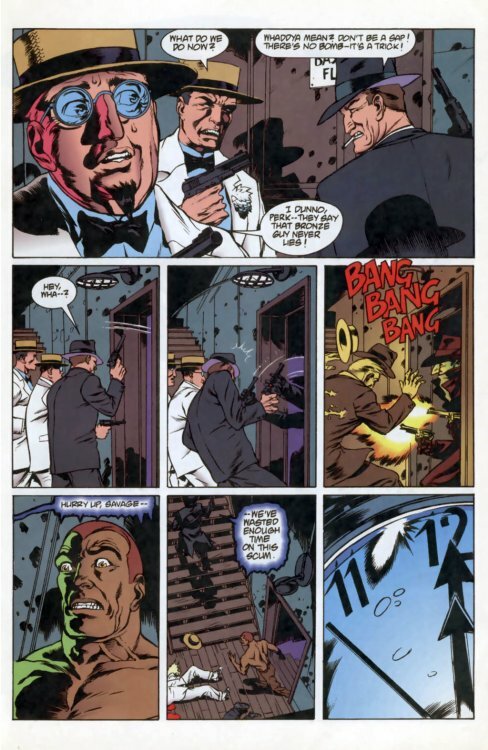 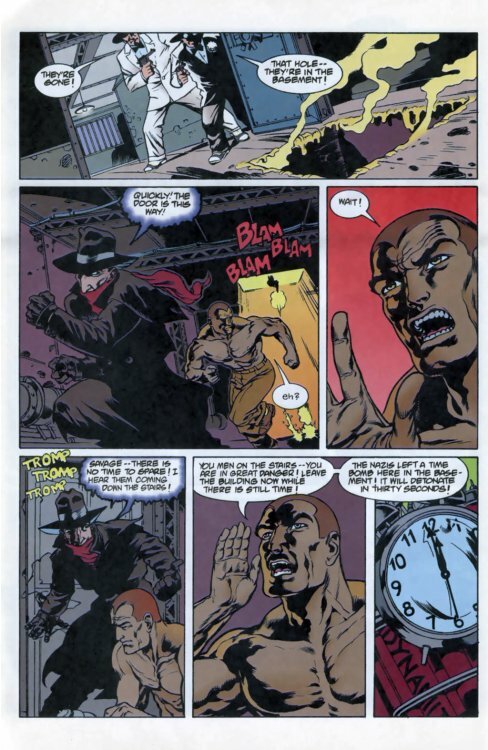 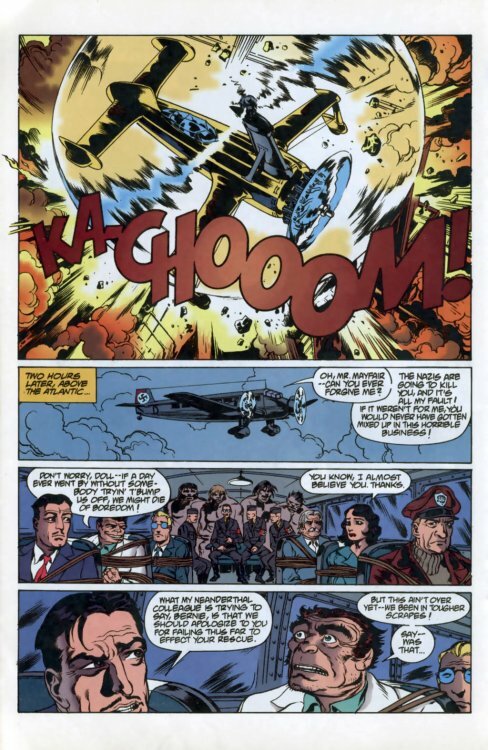 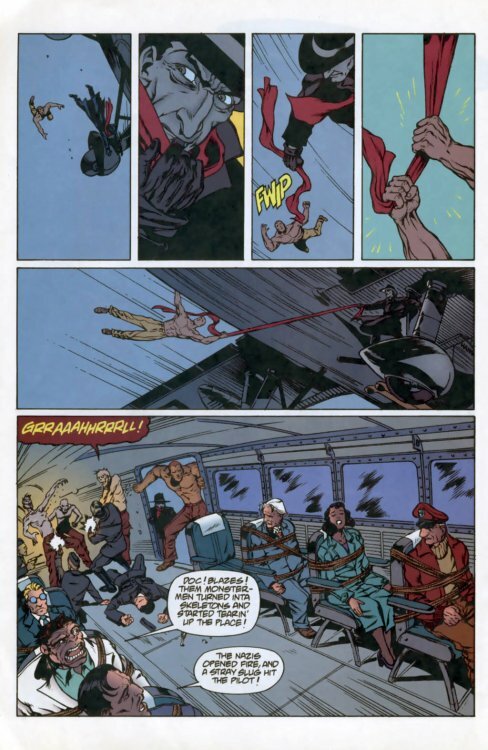 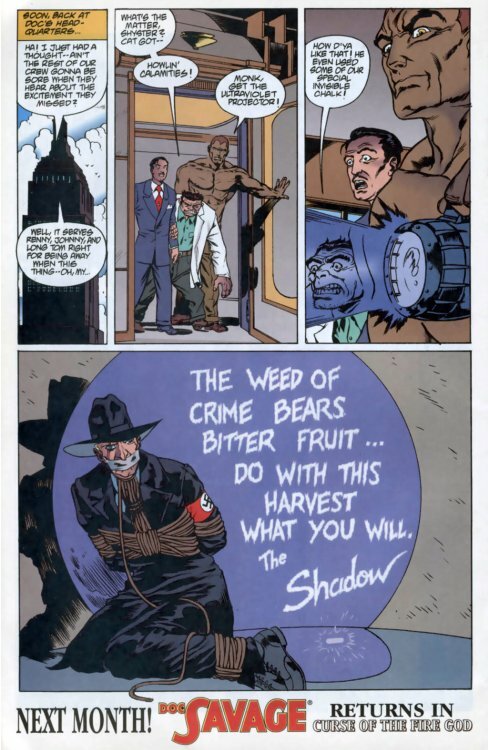 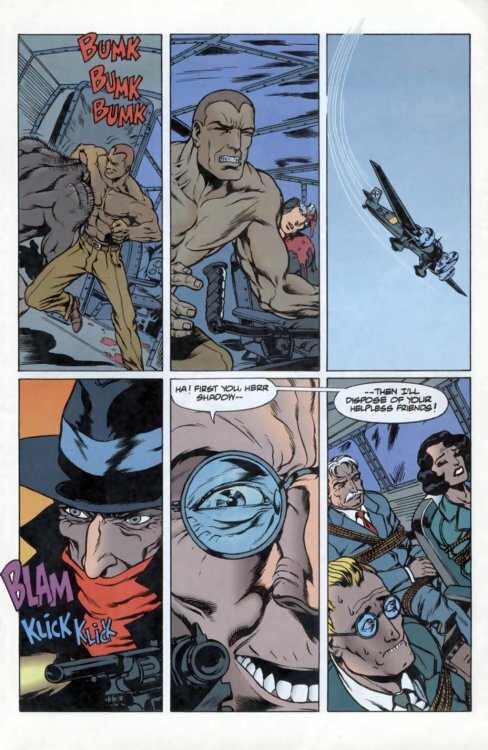 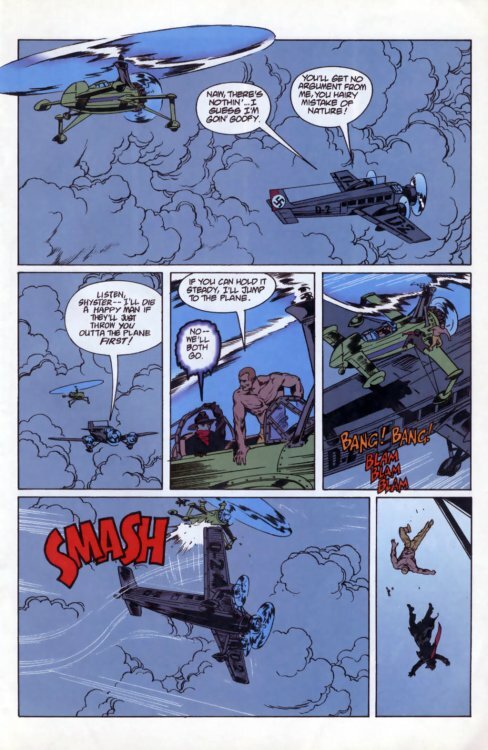 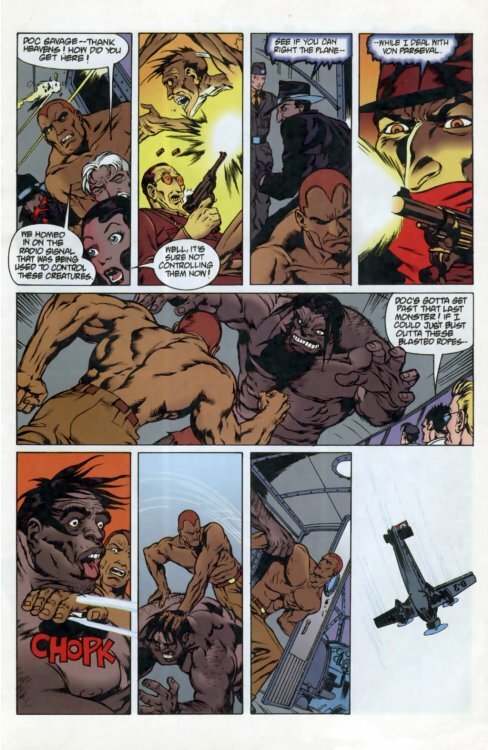 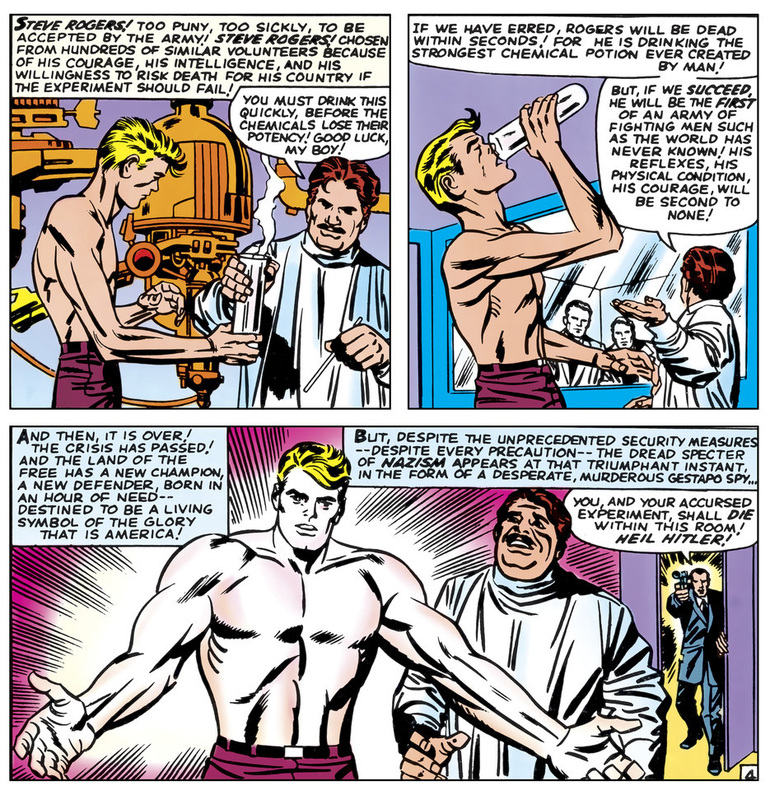 Right now, all you need to know is that Doc Savage and The Shadow have been taken prisoner by an alliance of Nazis and gangsters who are using genetically-modified humans turned into giant monsters who then deteriorate into shambling skeletal zombie-like creatures. 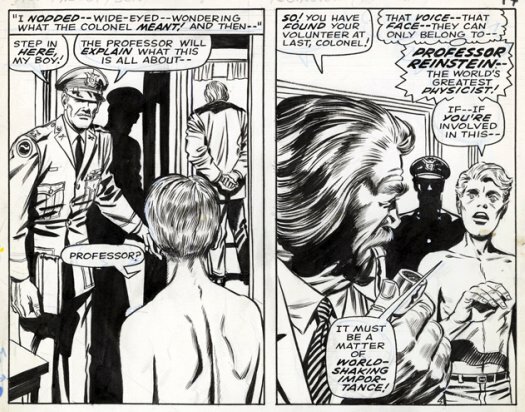 Writer Steve Vance tossed in a kool Easter Egg...Professor Reinstein himself, and the "secret government project"! 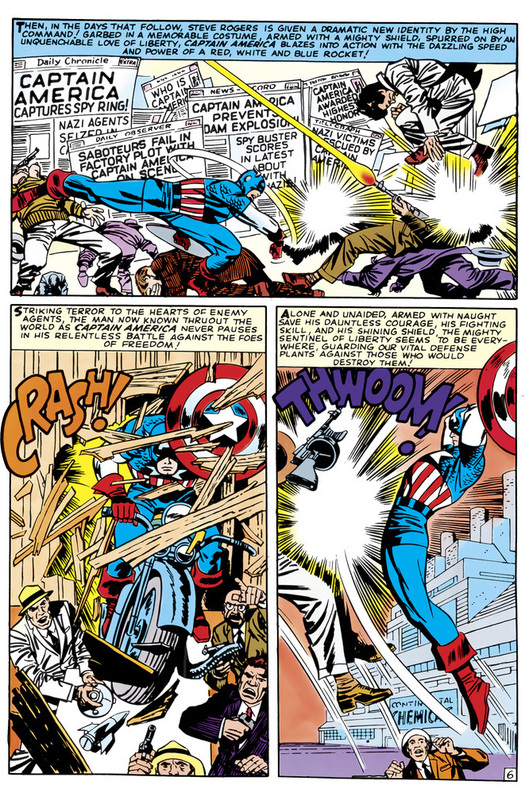 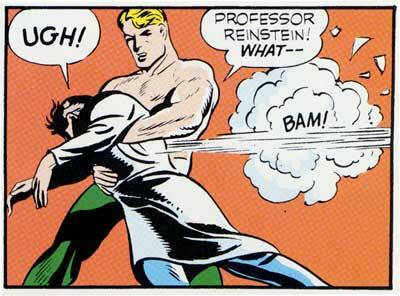 If you're a fan of a certain Star-Spangled Avenger, you'll recognize the scientist's name!